On the complex of Amelkis, face golf. Lot of several serviced plots of a surface from 800 to 1 500 m2 free of builder. 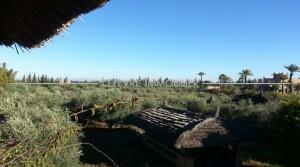 2 hectares of land titled to sell rte 20 km of his well planted with olive. 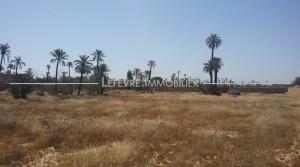 Beautiful 1 ha plot for sale located on the road to Tahnaout 11Km from downtown, fenced, electrified, and existing well. 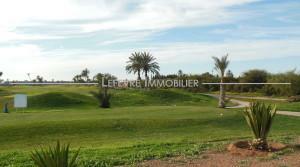 1ha3 of land in the heart of the palm grove, electricity at the entrance of the terrain, existing well fenced.